Want to pass quickly? Awesome, however you need to consider a few things. 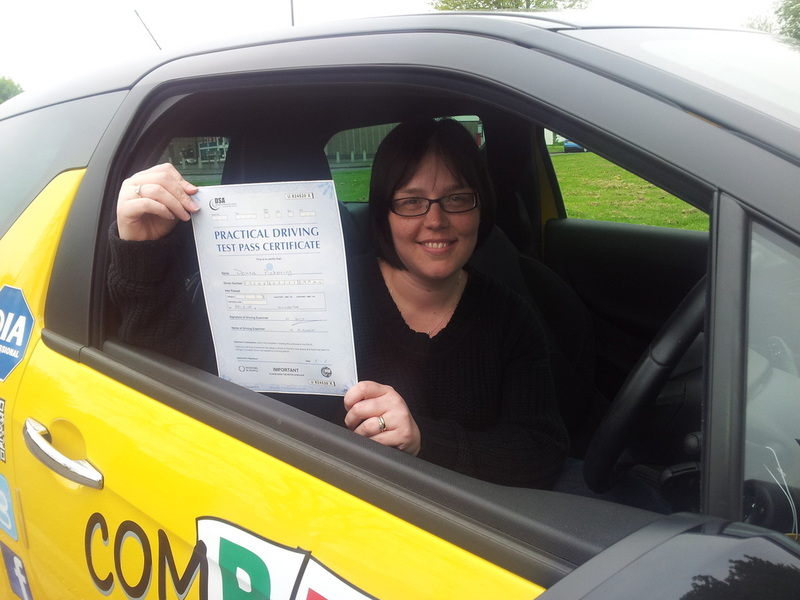 If you are thinking of taking an intensive course solely on the basis of wanting to pass a driving test quickly. You are not considering the most important thing and this may lead to a poor result at the end and test failure. Has a high learning curve, picks practical tasks up quickly. If you are not ticking boxes here then an intensive course might not suit you and your chances of success are much smaller. 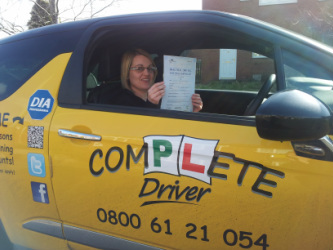 Unlike some other driving schools our Intensive Driving Courses are tailored to your needs so as to give you the best opportunity for achieving a high driving standard which will mean you pass your driving test and the chance of having an accident after your test is lower. Why we give you an Intensive Learning Assessment Drive first! After an initial 2 hour intensive learning assessment drive your instructor will be able to recommend what sort of intensive course and how many hours will suit the driving standard you are currently at and the work needed to be done. You will also know from how the lesson went if an intensive course is for you and this is the key most important thing for you to consider. Below are a couple of examples how an intensive course might be structured. For Intermediate level Pupils: 15 Hour Semi-intensive Course Over 5 days, 3 hrs per day. NB: It is recommended that you have completed at least 25 hours previous training before attempting this semi intensive course and the practical test. 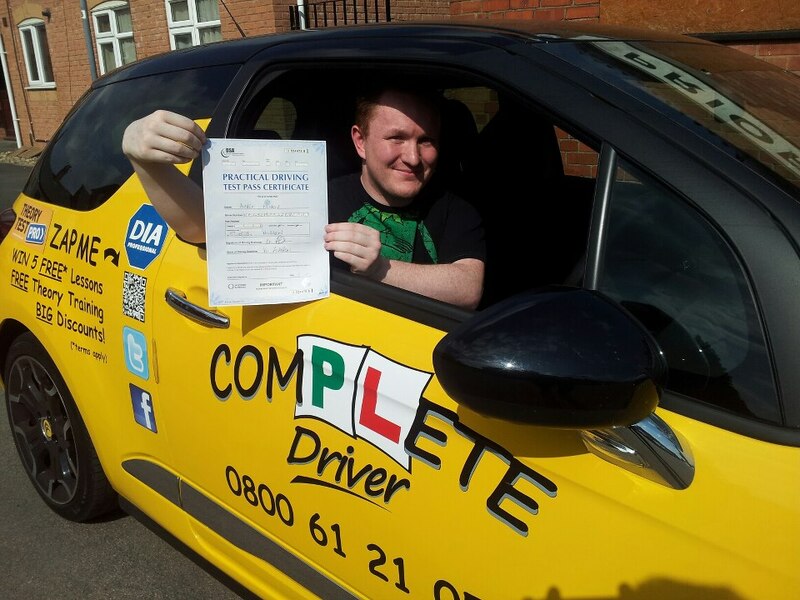 This course includes a mock test with your driving instructor and a practical driving test booking with the DSA. (Comfort Breaks as required) Suitable for pupils nearing test standard who require additional training prior to taking the practical test. Beginner Level Pupils: Intensive Course: 30 hours over 5 days - 6 hrs. per day. NB: It is recommended that you have completed at least 10 hours previous training before attempting this intensive course and the practical test. This course of lessons includes a mock test with your driving instructor and a practical driving test booking with the DSA. (Comfort Breaks as required) Starts on Monday - Finishes on Friday/Saturday ideal for learners in the early stages of their learning or pupils with limited experience who now need to pass their practical test FAST! If you are interested in taking a semi-intensive or full on intensive learner driver course then contact me by clicking the 'Contact Us' button below. Get started right now by clicking the 'Contact Us' button below.